Klingenthal 2017 ..what a party!! 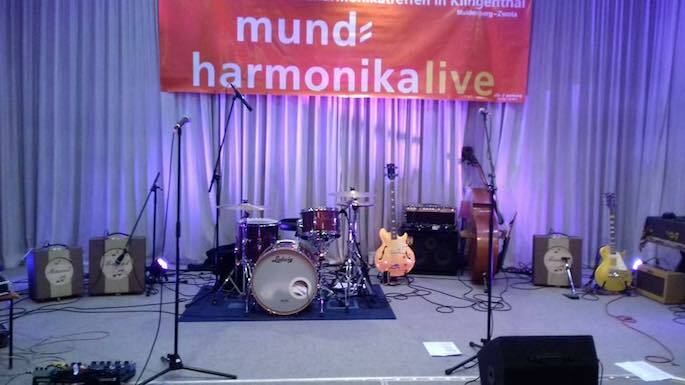 We stayed a few days in Klingenthal Germany to be part of the Mundharmonika live festival. Thursday evening we joined the jamsession and on Friday the band was backing up the participants of the Seydel open contest. Friday night was "time to party" as we were opening the blues jamsession .. and what a party it was. Joined by an army of wonderful musicians we all made the people sing and dance and scream and…. Well, you know !! 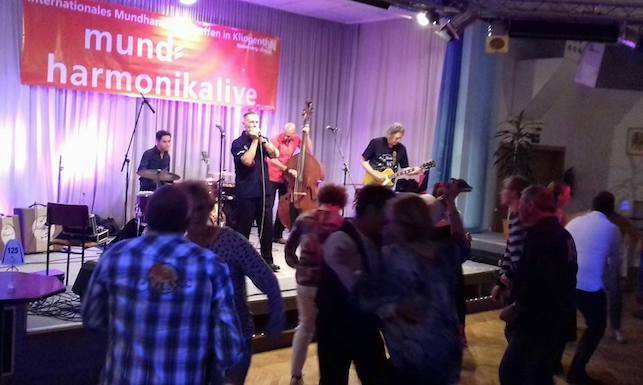 Saturday we had our own show in Zum Walfisch in Klingenthal. It was great, what more can I say. And this is where it all happened…. 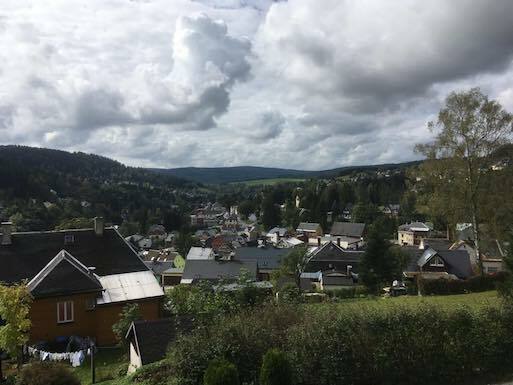 Klingenthal!! Update: Finally we have a nice video that also shows our newest member of our band, Paolo de Stigter! This "very" young man shows that you don't have to be old and grumpy to play the blues. I think we will call him 'The Groove Machine" from now on! !